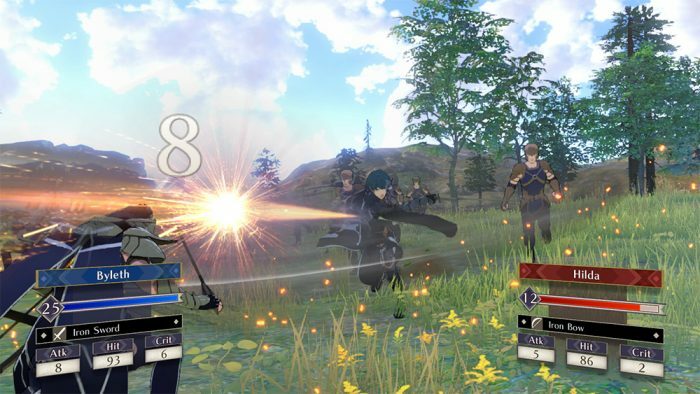 Nintendo finally revealed their next Fire Emblem game, The Three Houses, during its E3 2018 Digital Event. Though it carries the DNA of current games in the series, it also manages to bring in some of the feel of the original games and the Shadows of Valentia remake released in 2017, and comes off looking and feeling like a very different style of Fire Emblem. 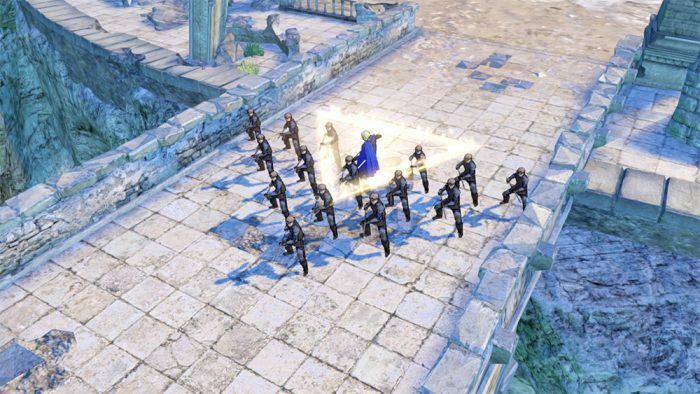 The Three Houses takes place in the land of Fodlan, where the powerful Church of Seiros is exacting its influence on the world. 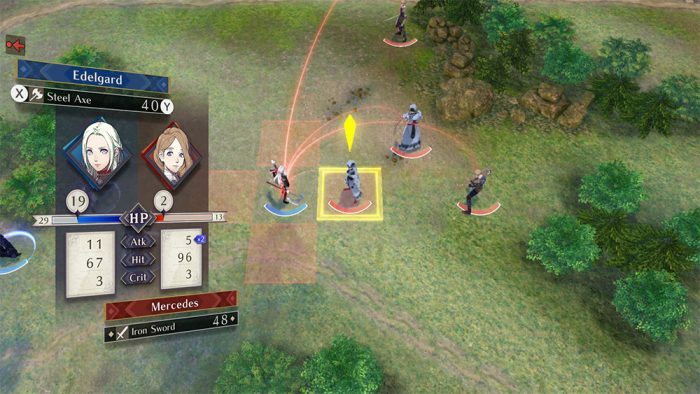 With 3D battles, the game will still be turn-based, but now includes troop formations that will surround and support certain characters and situations. Much like Valentia, players will be able to walk around some areas in 3D, interact with NPCs, and recruit teammates.